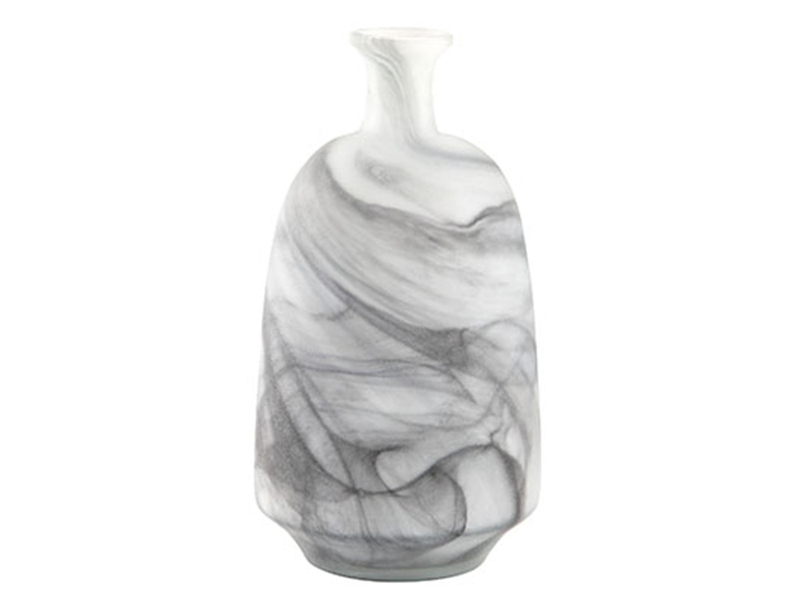 A twist to your vase decor. 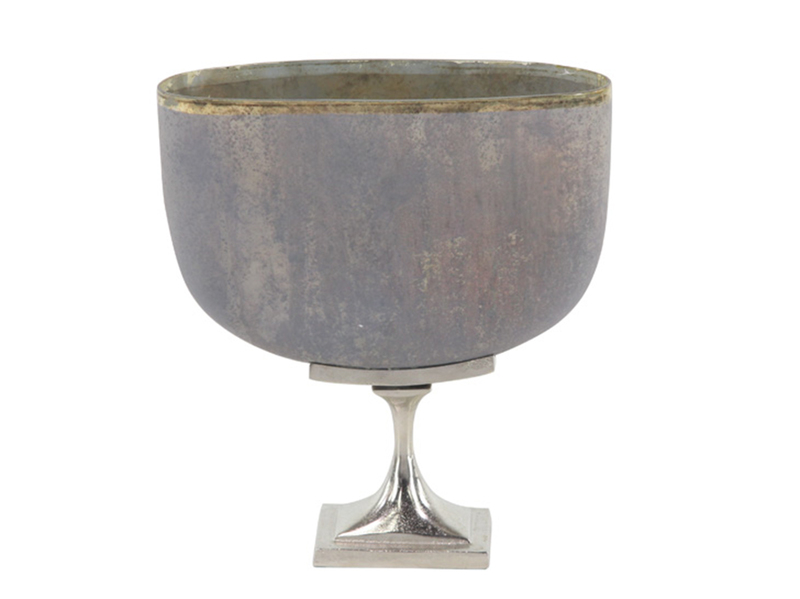 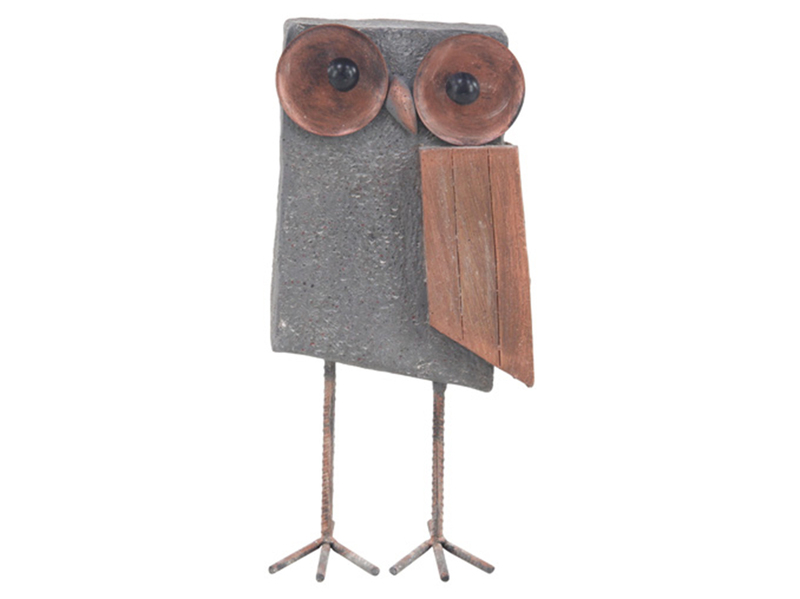 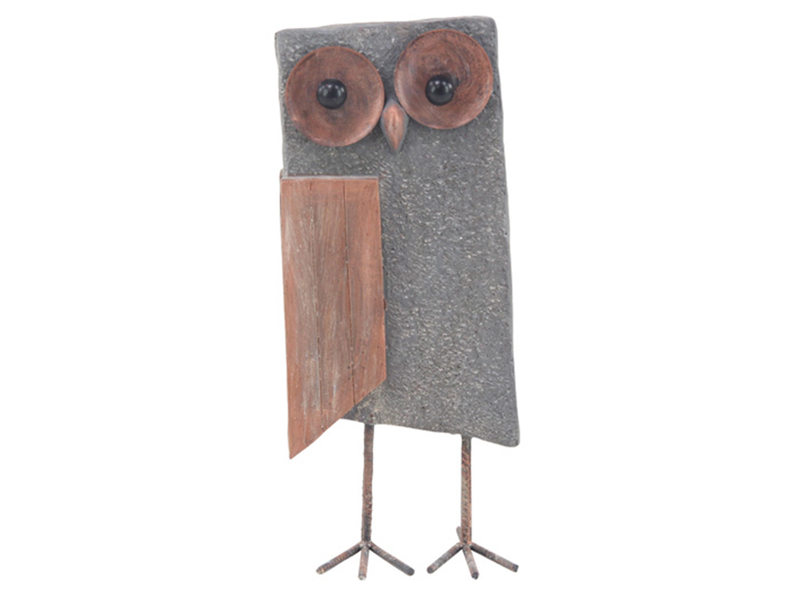 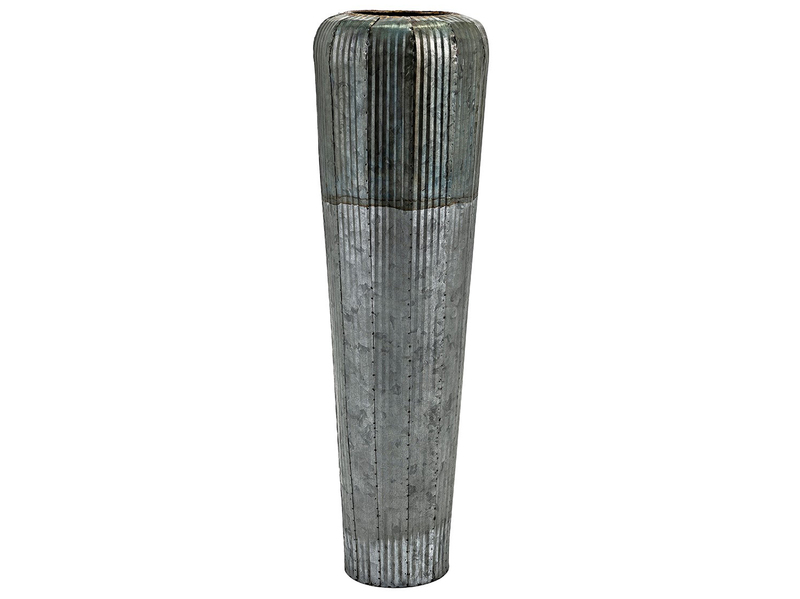 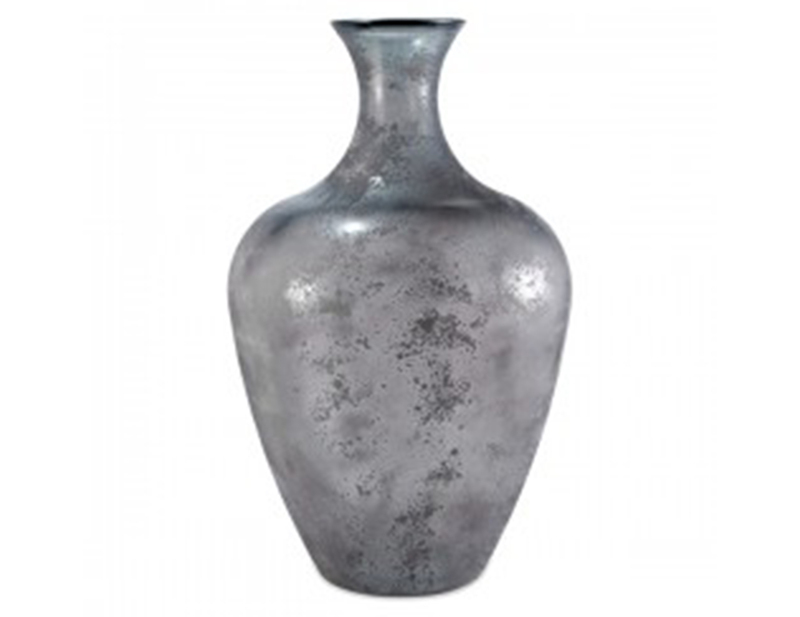 Crafted from iron materials, this Rustic Iron Floor Vase features a rustic-iron design that will complement to your vintage style of home decor. 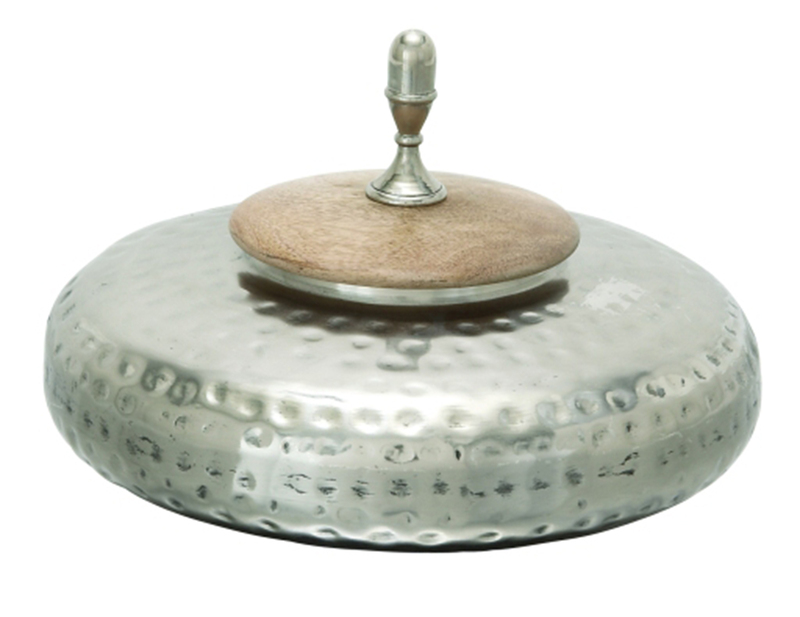 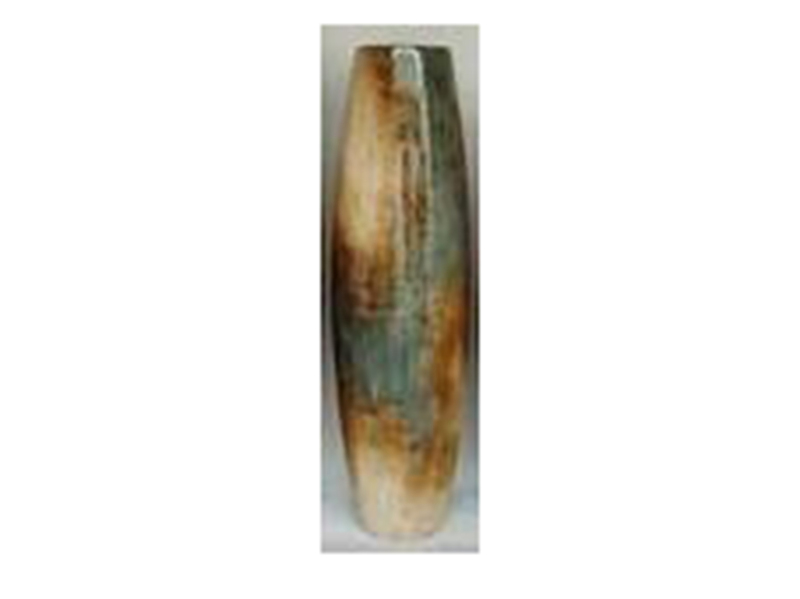 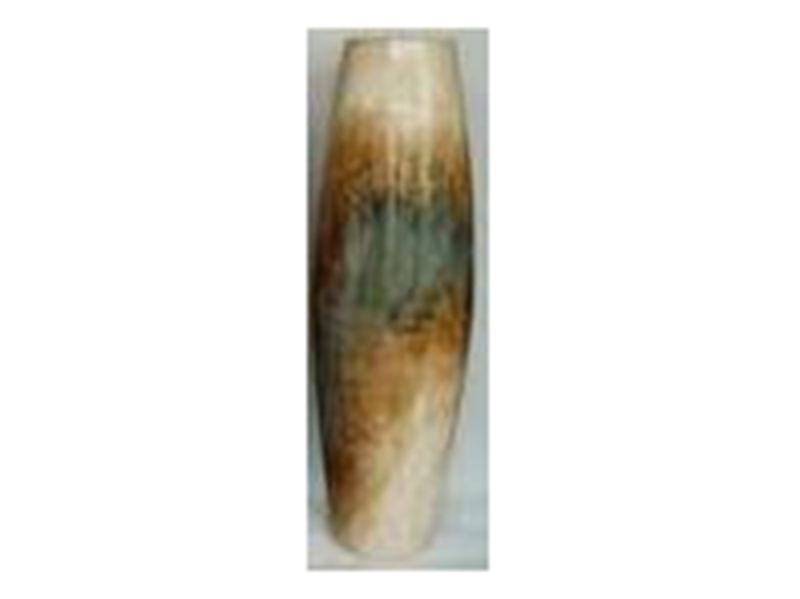 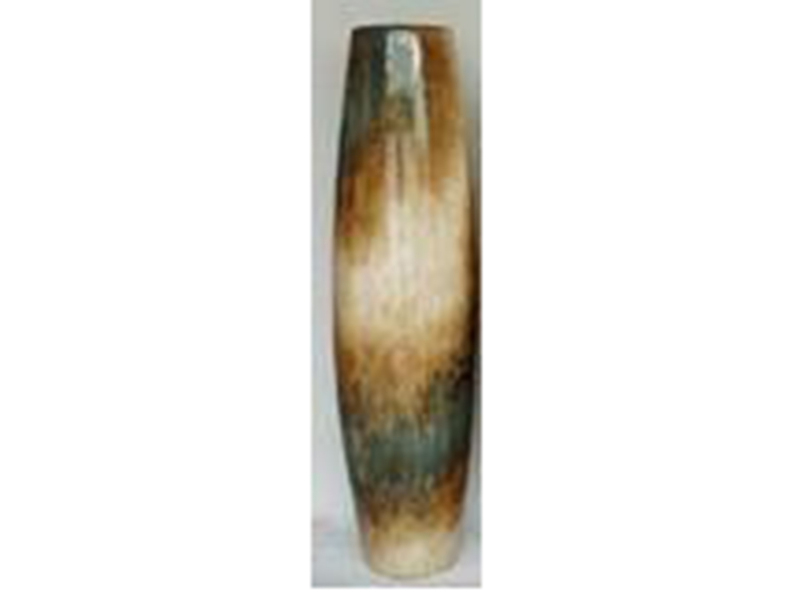 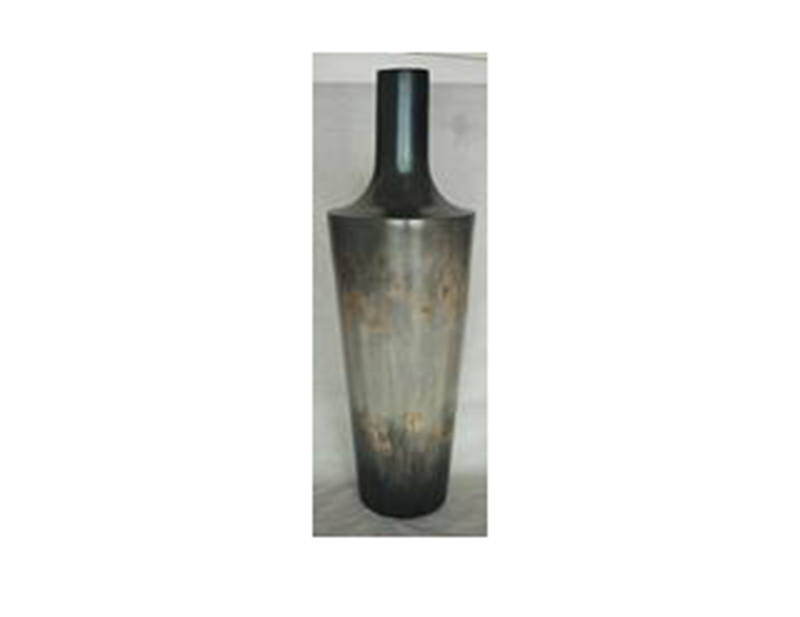 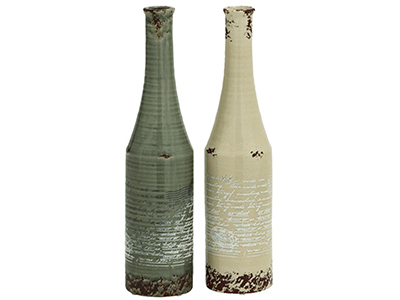 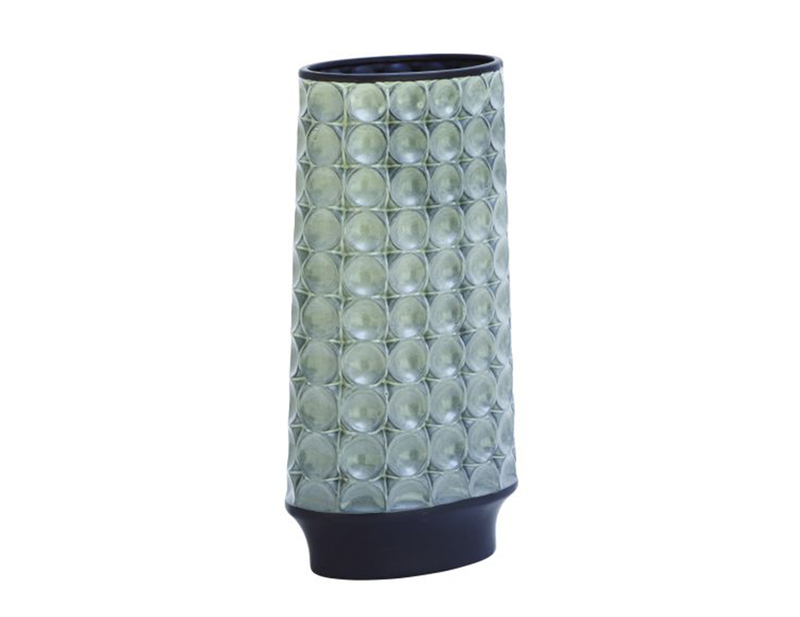 Add this floor vase to your decor.